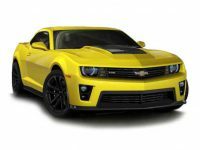 If you are in the market for a new vehicle you will see that you have many options to choose from. 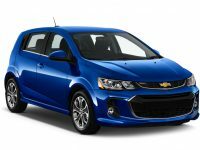 For many people, Chevrolet leasing is the perfect choice. 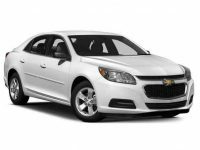 Leasing a vehicle gives you added flexibility that you cant get from just purchasing. 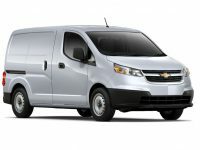 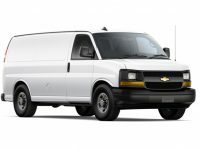 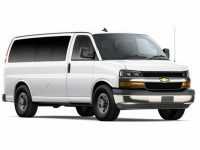 And, of course, Chevrolet has some of the nicest vehicles on the market today. 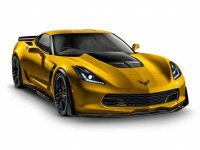 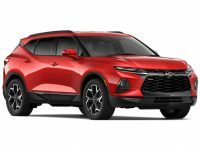 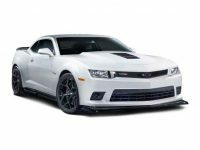 If you are interested in looking into this option, take a moment to learn about why it is a great choice and why you should come to Car Lease With Bad Credit in the Brooklyn or NYC area for all your leasing needs. 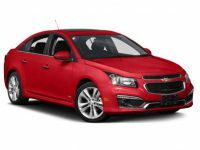 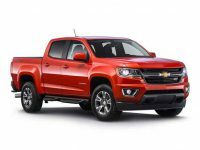 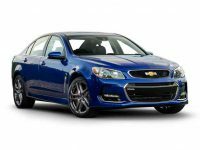 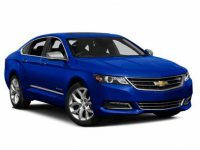 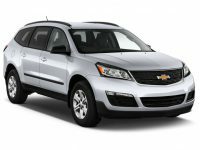 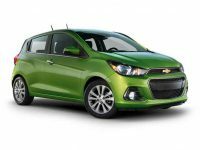 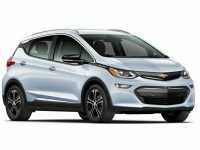 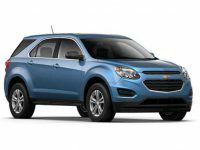 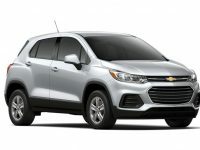 Check out the latest deals and offers on a new Chevy lease available right now.